Nothing can match the perfect sugar full taste of chocolates when celebrating a cultural tradition or rejoicing on a romantic eve. The world has been impassioned with chocolates since as old as 1100 BC. From the ancient to this contemporary world, new and innovative shapes and styles of chocolates have been manufactured but the taste has always been sweet and delicious. 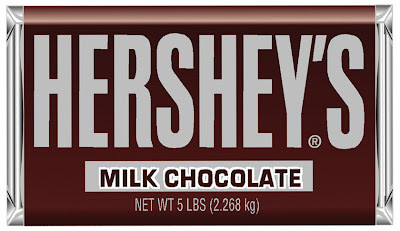 Hershey milk chocolate bars were the first mass produce chocolate bars in the U.S. 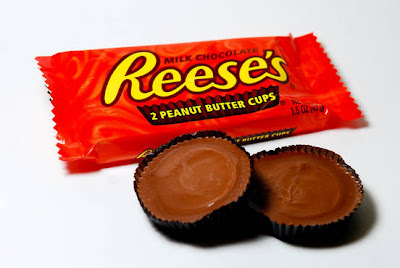 They are named after the inventor S.Hershey of Lancaster and were first produced in 1894. The bars possess a bit of a sour taste and is considered to be the 'The Great American Chocolate Bar'. 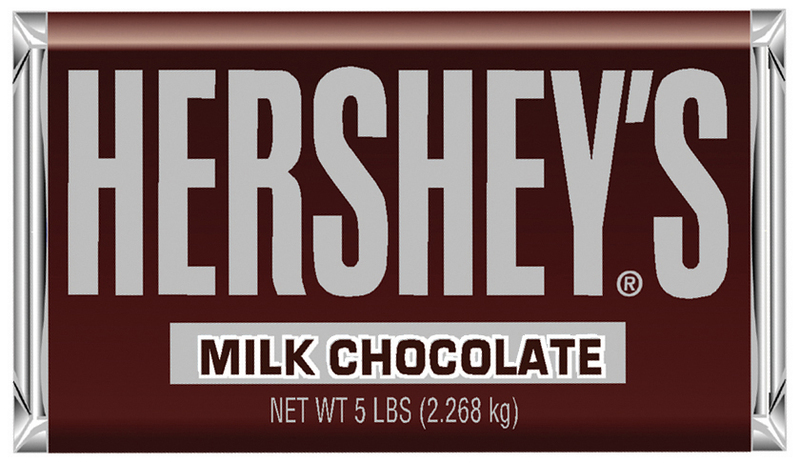 Hershey company is the leading North-American manufacturer of quality chocolate. 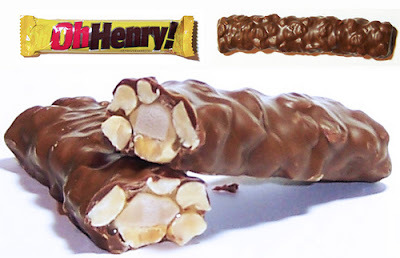 Oh Henry! chocolate bars are a delicious amalgamation of caramel, chocolate fudge coated in smooth milk chocolate and roasted peanuts. This is a product of the Williamson candy company and was first manufactured in 1921. 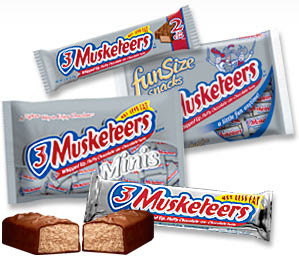 It is one of the oldest extant candy bars in North America. This sweet is named after the surname of the two founders of this company. Manufactured first in 1941, the product is now sold over a century of countries. M&Ms are a bunch of small colourful chocolate beans with fillings of milk and dark chocolate, crispy , orange chocolate, peanut butter, peanut, pretzel and wild cherry. The original version of this chocolate bar was 'Kandy Kake' which was introduced in the U.S in the 1900. 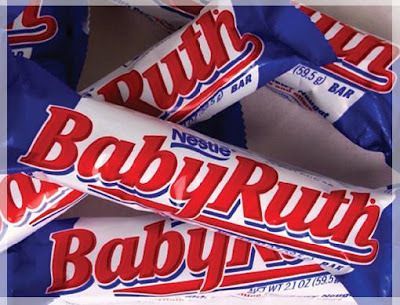 It was later renamed by the Curtiss Candy Company to Baby Ruth in 1921. This delicious chocolate bar is made up of peanuts, caramel and chocolate-flavoured nougat covered in chocolate. 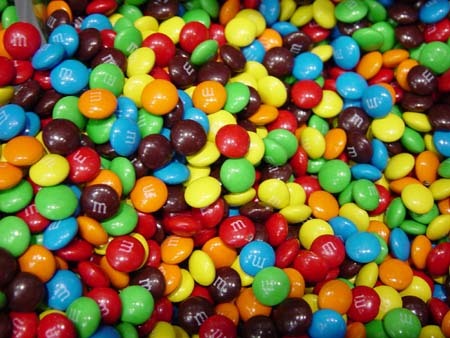 This product was launched in 1932 in the U.S by Mars Incorporated. It is a chocolate covered fluffy whipped chocolate bar and crunchy in taste. It is actually made of marshmallows and whipped cream. 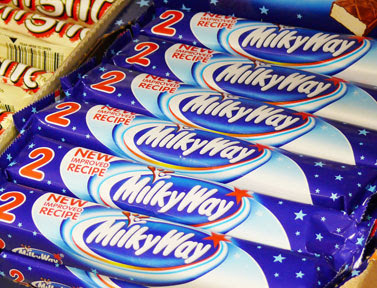 One of the highly delicious candy bar, Milky Way was manufactured by Mars Confectionary in 1923. It is made of chocolate malt-nougat topped with caramel and dipped in milk chocolate. It shares a very similar taste to the Mars chocolate bar. Butterfinger, a product of Nestle, is one of the most famous chocolate candy all over the world. It has a similar texture to the crisp caramel and tastes quite as same as the peanut butter coated in compound chocolate. 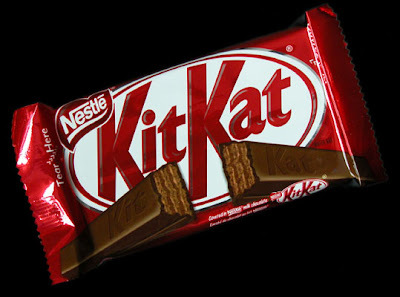 Kit Kat is also a leading product of Nestle. It was first manufactured by Rowntrees of York in 1935 but produced by Nestle in over 17 countries now, including , Pakistan , India , Brazil, Australia , Algeria and China. It gives a crunchy taste, with wafer biscuits covered in a chocolate layer. They are one of the best selling candies in the history of the U.S. They were manufactured in 1928 by Harry Burnett Reese. This product of candy is fillet with butter covered in chocolate adn pioneered teh way to generic peanut butter cups. 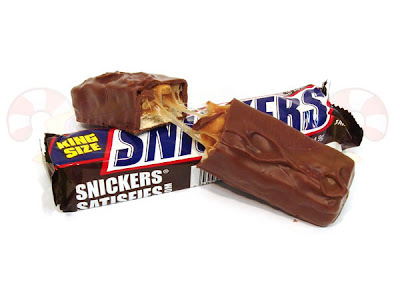 So why does Snickers top the list ? The reason is very simple. Best selling chocolate bar of all time. It was introduced by the Mars Incorporate in 1930. It has peanut nougats topped with caramel and roasted peanuts, covered in smooth milk chocolate. Today this product has sales of over $2 billion.